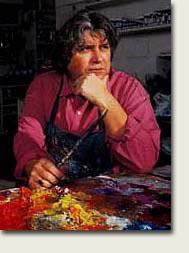 Georges Dussau born on 14/3/1947 in Chalon sur Saône. 1978 Samuel Stein Gallery, Chicago, E.U. Billy Hork Gallery, Chicago, E.U.